Advanced Sports Media Group LLC Acquires Takedown Media LLC | Advanced Sports Media Group, LLC. 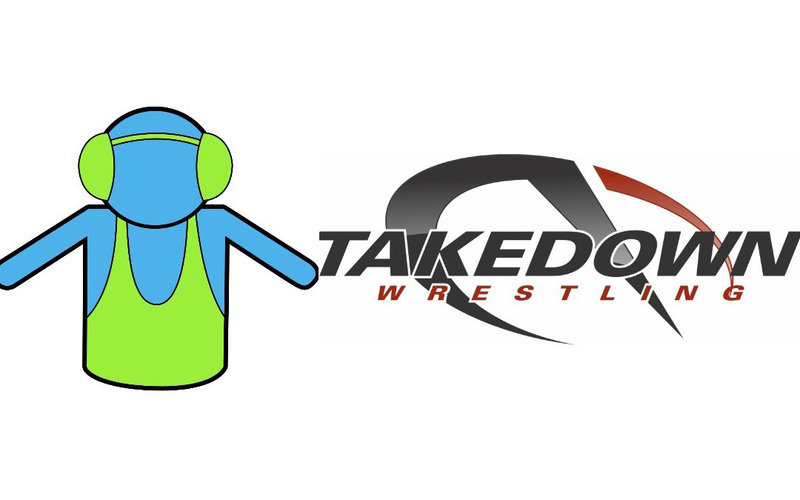 Advanced Sports Media Group LLC (ASM), a leading media company for amateur athletics in the United States, has acquired Takedown Media LLC, a major source for sports coverage on television and radio. The acquisition bolster’s ASM’s continued expansion into amateur sports media, events, and marketing. Takedown Media has a presence in approximately 80 million households worldwide and its expertise in broadcasting and production will materially expand ASM’s reach to sports enthusiasts. The combination with ASM’s existing wrestling site, The Open Mat, will result in a unique site with deep content for the U.S. wrestling community. “This combination of Takedown Media with The Open Mat achieves the premier destination for wrestling news and information and allows ASM to create new media products across existing and future sport verticals,” said ASM CEO, Joseph Konowiecki. “We are excited about this merger of talent and resources into our ASM family of companies,” Mr. Konowiecki continued.